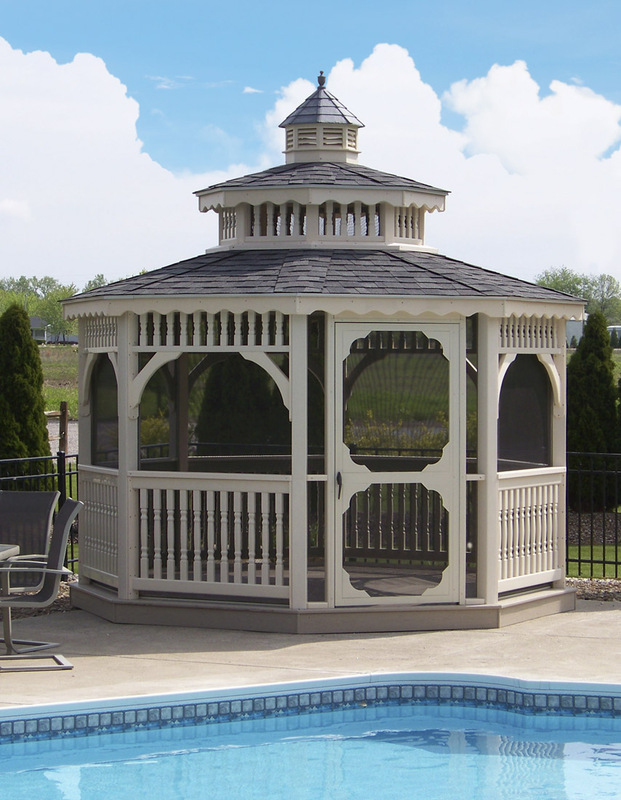 Spring 2019: Springtime Brings in the New! 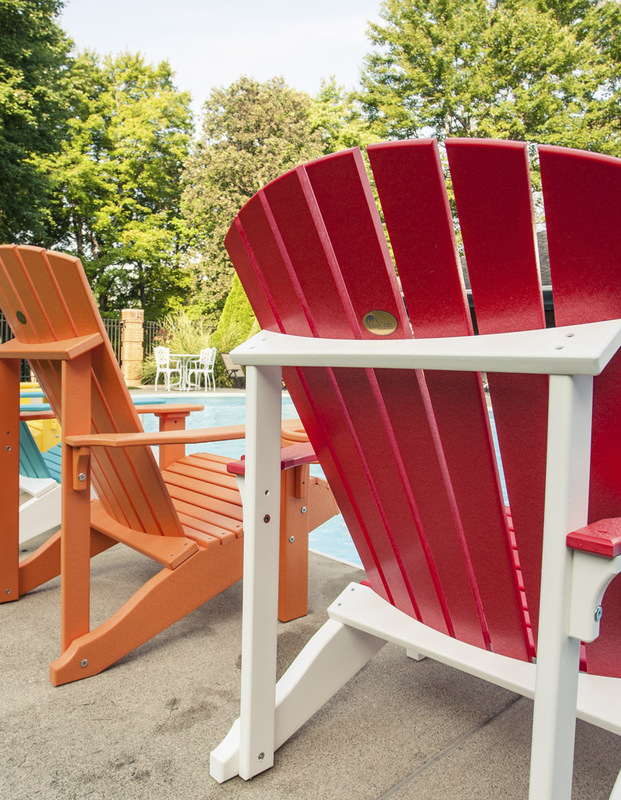 Ready to get back to getting outdoors? 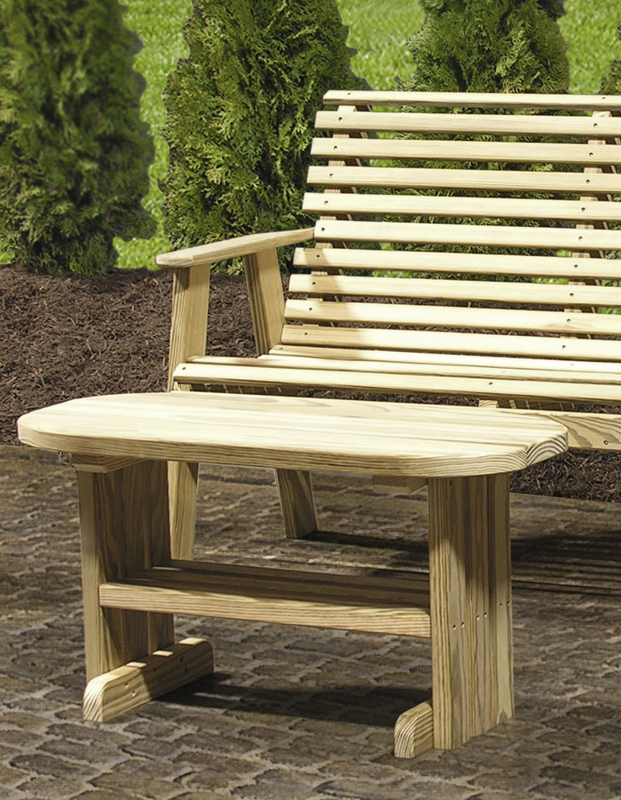 Just in time for spring, our Adirondack collection gets a modernized look with our new Urban Adirondack Chairs! 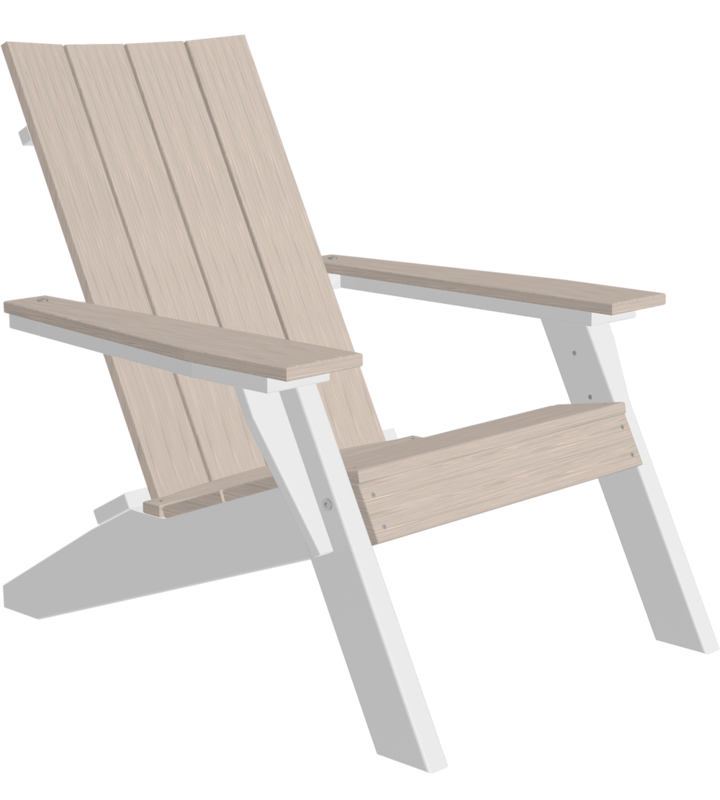 Add a few accessories (such as cushions or a Cup Holder) and watch this clean-cut chair turn heads this spring! 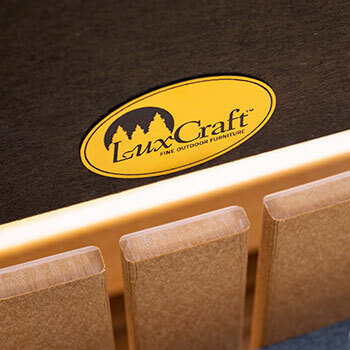 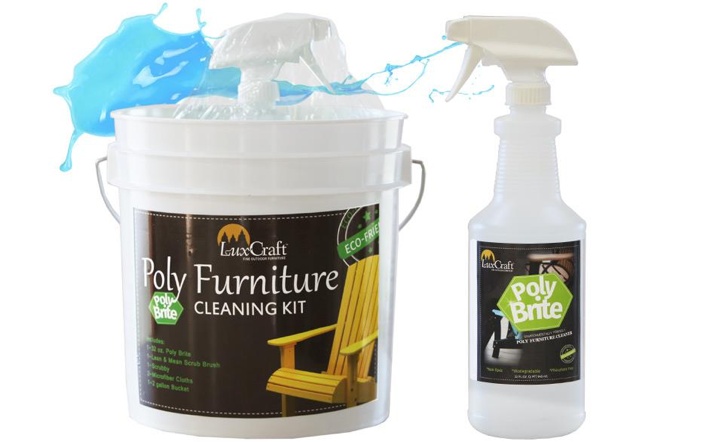 Our nationwide network of dealers means that no matter where you are, you can experience and purchase Luxcraft products close to home.